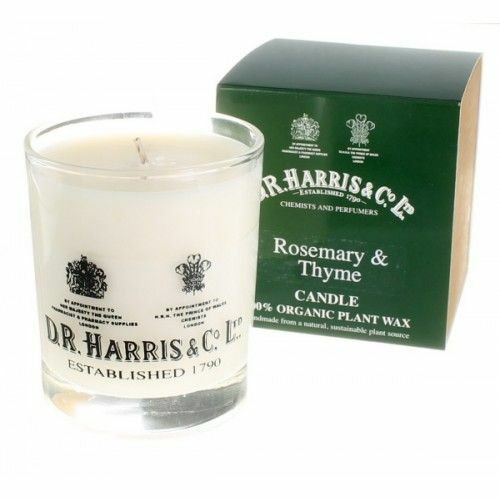 Create an ambience with our collection of luxury scented candles for men. 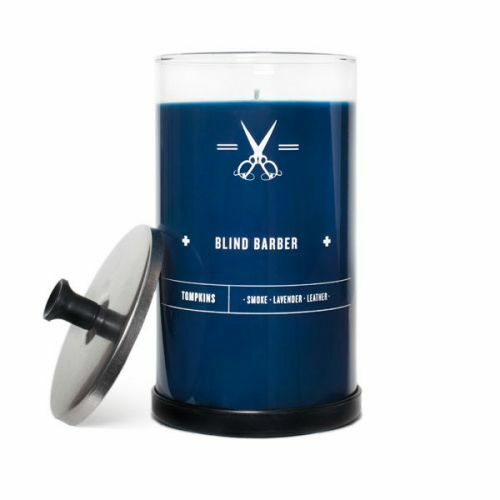 Featuring Gentlemen's Tonic Babassu & Bergamot Candle and Baxter of California's White Wood collection, our handpicked range of scented candles make the perfect gift for the modern dandy. 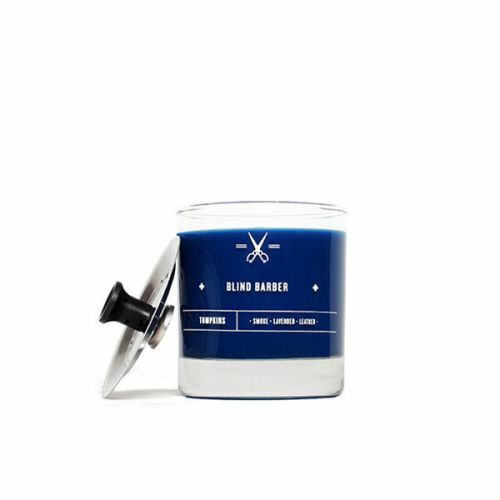 Burnt for just one hour, these candles will leave a room smelling refreshed, adding an aire of style to any bachelor pad. All candles come gift wrapped in signature packaging.